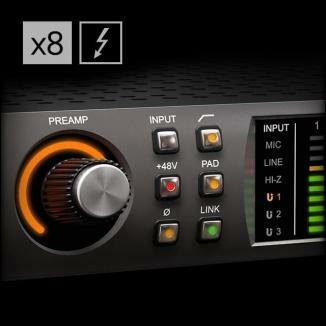 Quickly view DSP usage for all UAD Powered Plug-Ins. 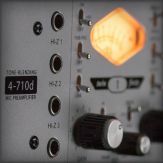 The following table indicates DSP usage for UAD Powered Plug-Ins. See bottom of page for more details about the chart. All measurements are taken at a sample rate of 44.1 kHz. 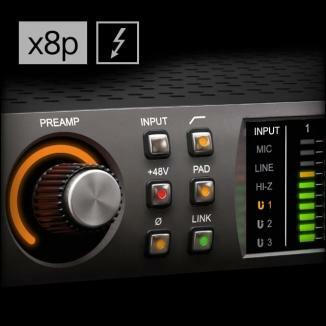 Some UAD plug-ins use more DSP at higher sample rates. DSP % indicates the amount of resources required by one UAD plug-in instance on a single SHARC processor on a UAD-2 PCIe card. This measurement is from the System panel in the UAD Meter & Control Panel application (not the blue UAD Meter gauge, which shows averaged DSP loads of all available SHARC processors). 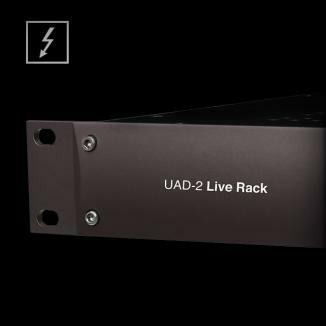 *DSP savings and higher instance counts can be achieved with plug-ins marked with an asterisk ( * ) by disabling UAD-2 LoadLock (in the UAD Meter & Control Panel application) and turning off sections of the processor. 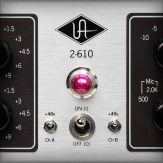 See the UAD Plug-Ins Manual for details. 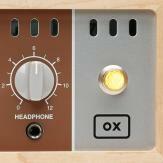 Apollo interfaces use DSP and memory resources for its internal mixer. 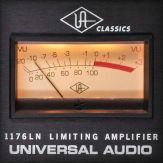 Therefore, the UAD Meters will show some DSP and memory usage when Apollo is connected even if UAD plug-ins are not loaded, and instance counts will be higher than available on Apollo-only systems. 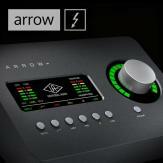 To maintain the lowest possible latency with Realtime UAD Processing, UAD plug-ins used within Apollo's Console application require more DSP versus when UAD plug-ins are used within a DAW. 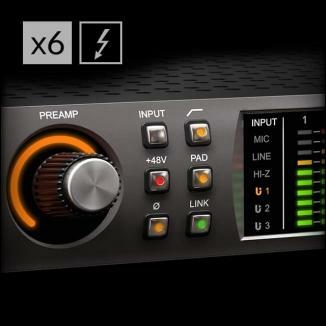 The UAD system can process a maximum of 512 simultaneous UAD plug-in instances. 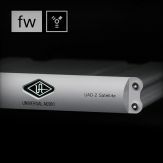 High UAD plug-in counts (in the hundreds) may be constrained by overall system performance which is affected by host CPU loads, hardware I/O buffer settings, available bandwidth, the particular DAW in use, and related performance factors. 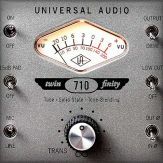 As of v6.2.0, UAD-2 FireWire devices (Satellite and Apollo*) have a maximum limit of 58 stereo or 116 mono plug-in instances, and counts for these devices are subject to these limits. 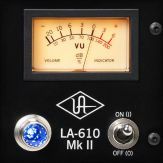 These theoretical limits are based on a 44.1 kHz sample rate with a FireWire 800 connection and the UAD Bandwidth Allocation set to 85% in the UAD Meter & Control Panel. 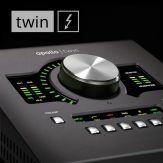 For FireWire bandwidth tuning information, see the Apollo FireWire Connection, Bandwidth, and Optimization Info article or the Satellite FireWire Connection, Bandwidth and Optimization Info article. *Note: This limitation does not apply to Apollo when it is connected via the Thunderbolt Option Card. 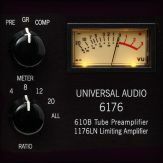 UAD plug-in PGM usage is not listed in the chart because unlike DSP usage, the “per plug-in” PGM value doesn’t simply sum when multiple UAD plug-ins are used, and the interdependencies of this resource are not linear. 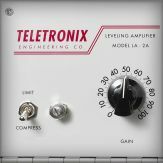 1When used with Apollo Twin SOLO, Thermionic Culture Vulture cannot be loaded on stereo tracks in a DAW at sample rates of 88.2, 96, or 192 kHz if Console's Input Delay Compensation is enabled. If Console's Input Delay Compensation is disabled, the limitation exists at 96 kHz only. This chart is for UAD-2 plug-ins. 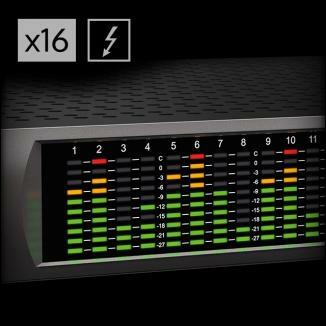 For the legacy UAD-1 instance chart, click here. 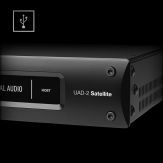 How many UAD plug-ins can I run with my Apollo / UAD-2 device?